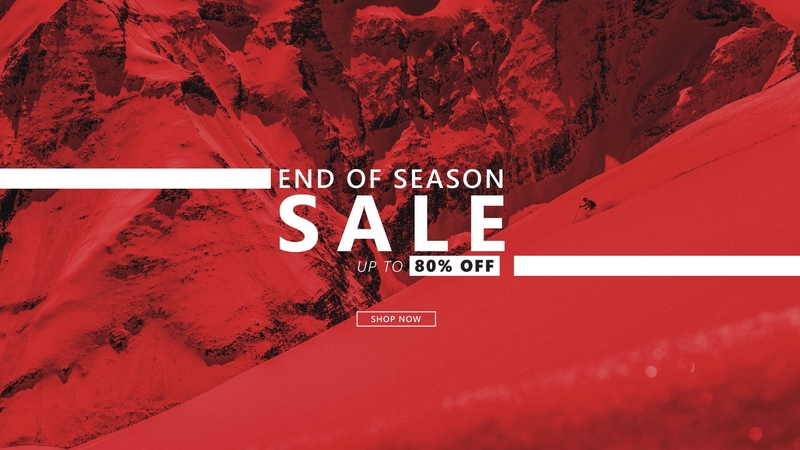 The latest 2019 skis are available in our online ski shop. 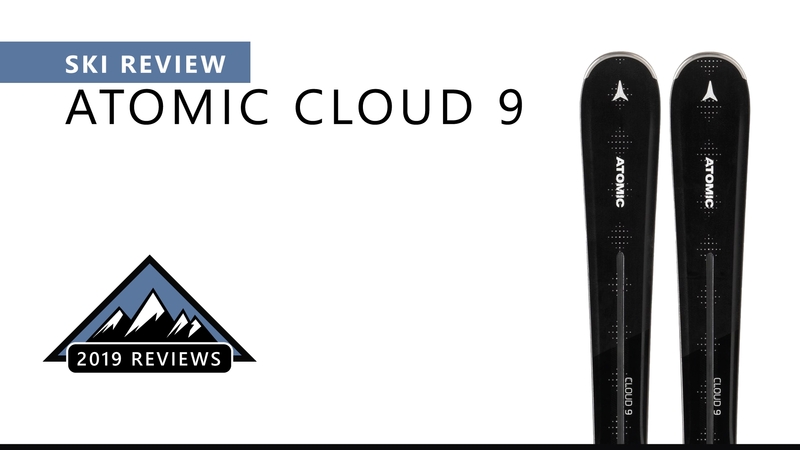 We test every pair of snow skis before they hit the shelves, so you know any ski from our range handles well and feels great on the slopes. 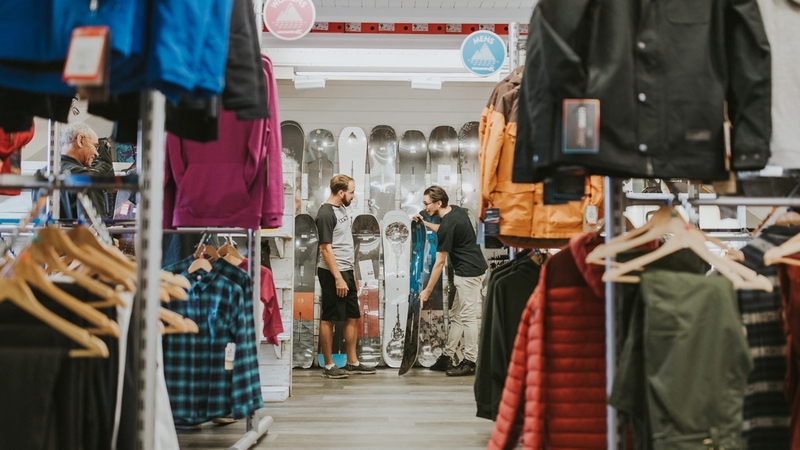 We believe that we have the most comprehensive range of skis in the UK, including some of the best all mountain skis, touring skis, park skis and freestyle skis. 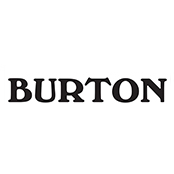 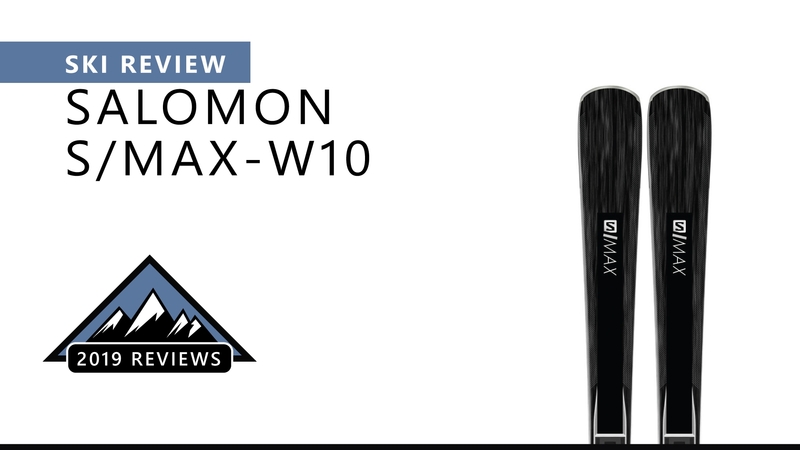 Whether you are looking for skis for women, men skis or children skis, we offer the sizes and styles you need. 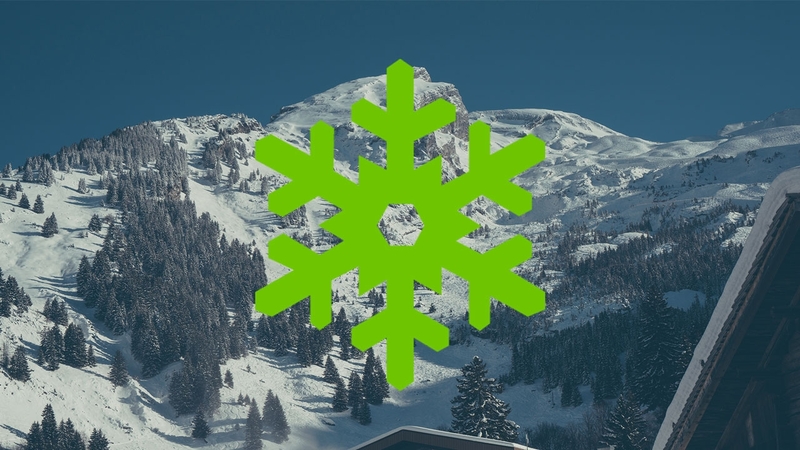 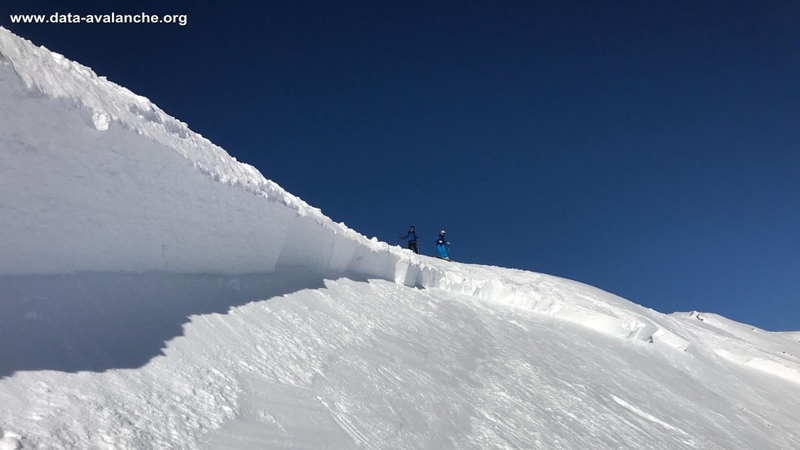 If you need some help with your ski selection, then please don't hesitate to contact us for some friendly expert ski advice. 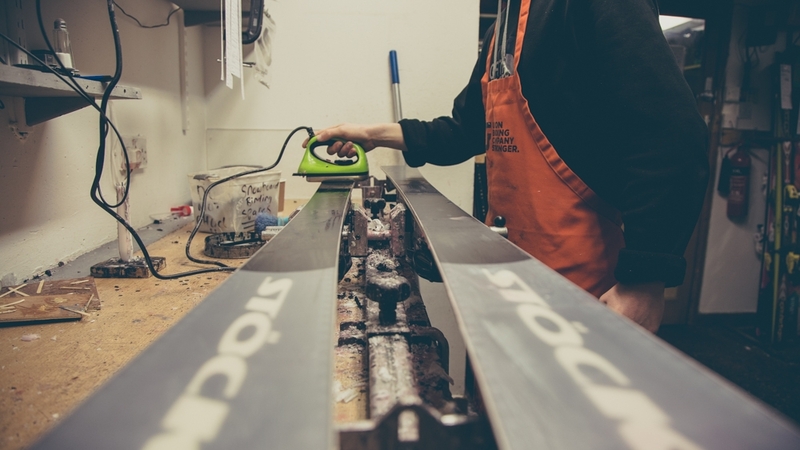 We even offer a free binding mounting service! 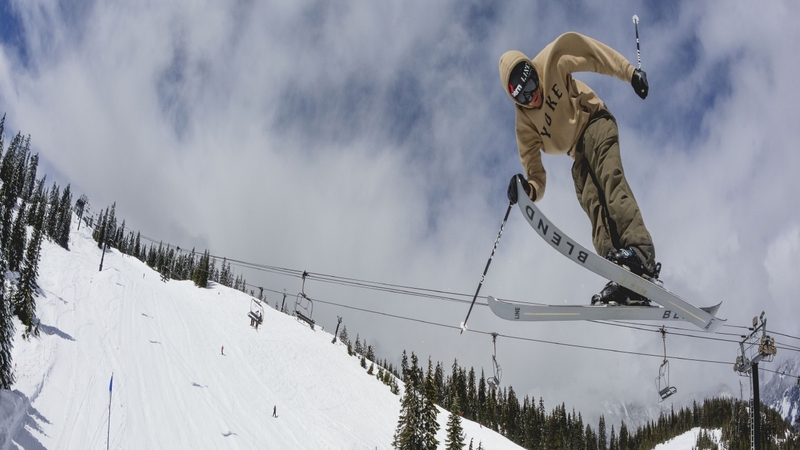 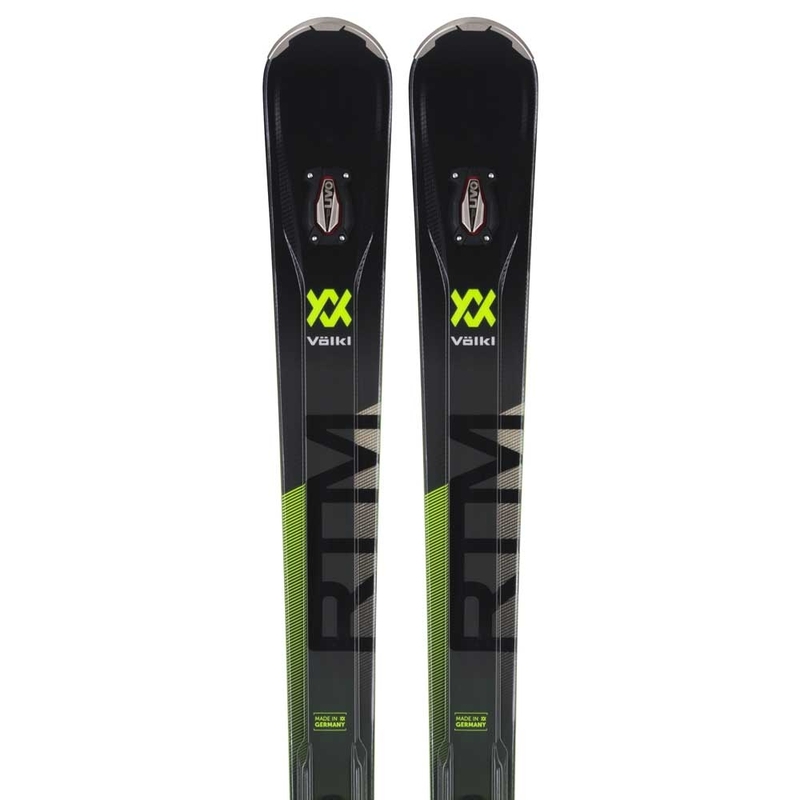 The Volkl RTM 81 Ski is an intermediate plus level ski for skiers looking to progress all over the mountain with maximum edge grip and precision. 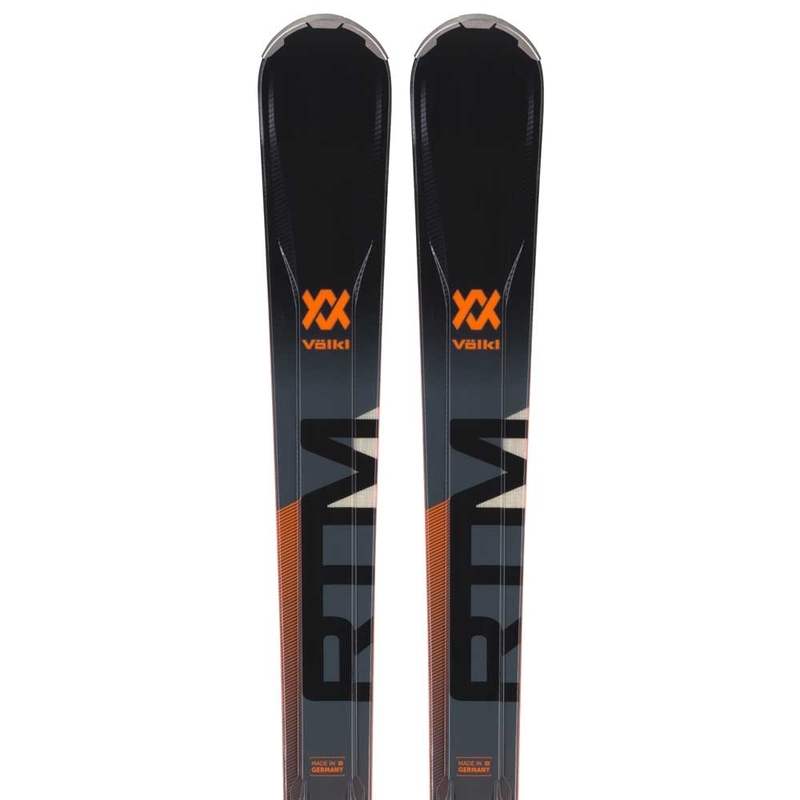 The Volkl RTM Ski is a hard charging piste, all mountain ski for advanced skiers which features a 3D Ridge Core which gives the ski precise power transmission for maximum grip through the turn. 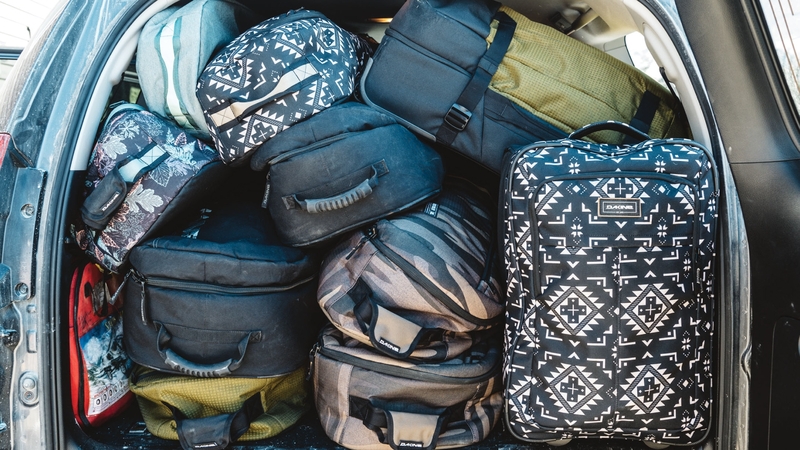 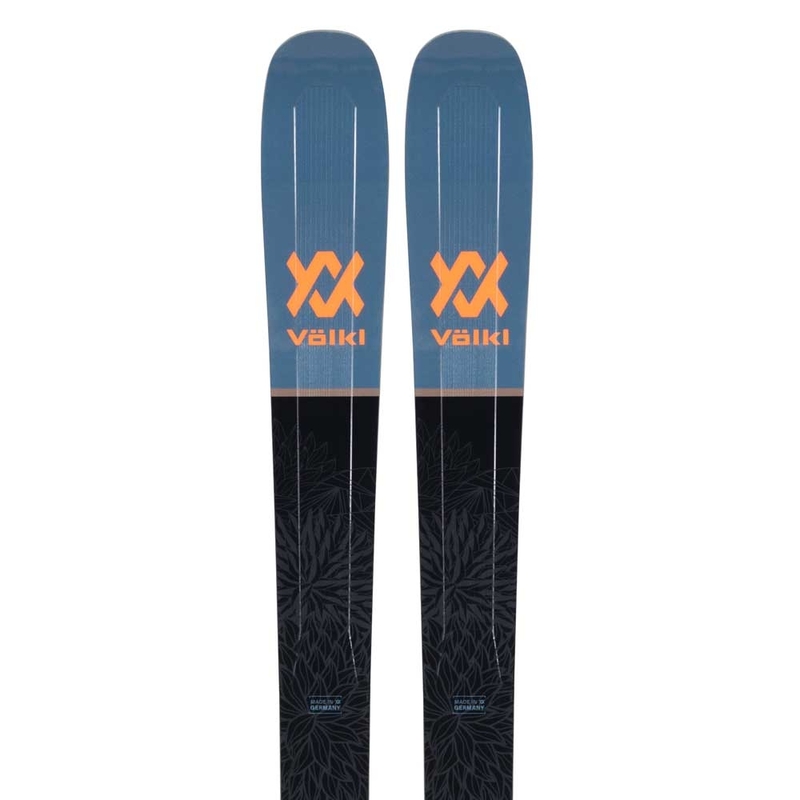 The Volkl Secret Ski is a new addition this season and is perfect for advanced level skiers looking to ski the whole mountain with confidence their equipment will perform. 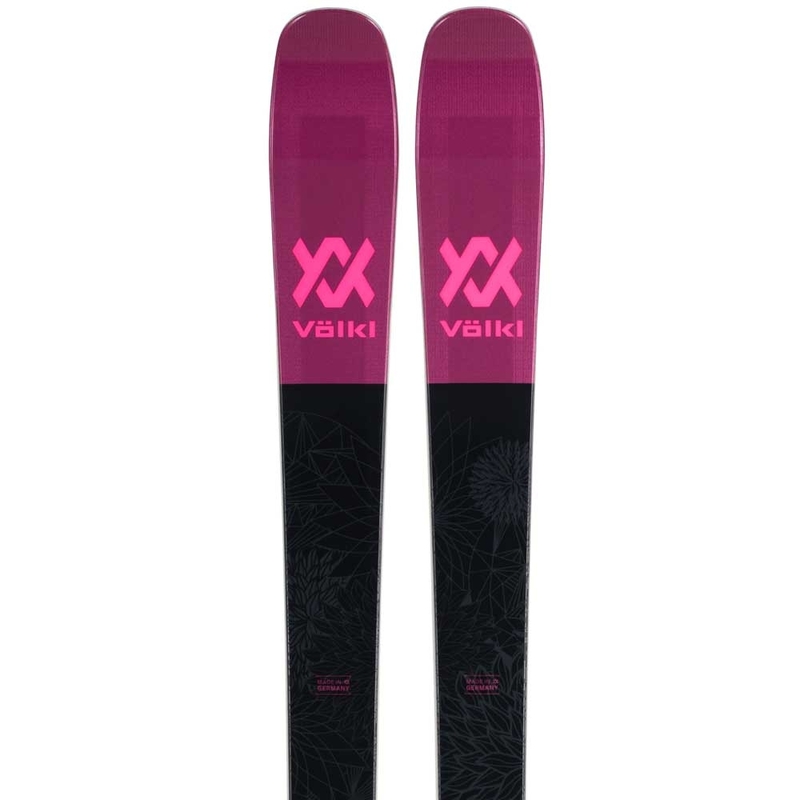 The Volkl Yumi is the ideal ski for women looking to make that jump into slightly wider skis and explore the whole mountain form piste to softer snow.